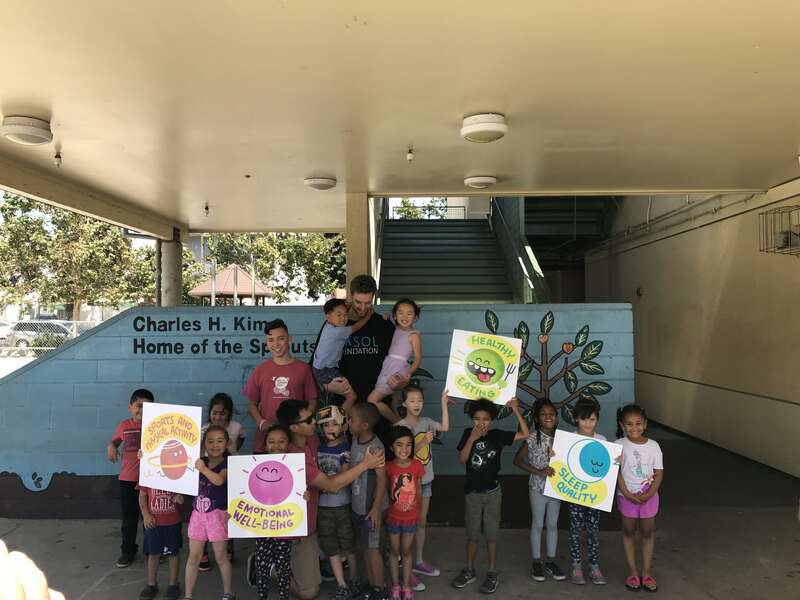 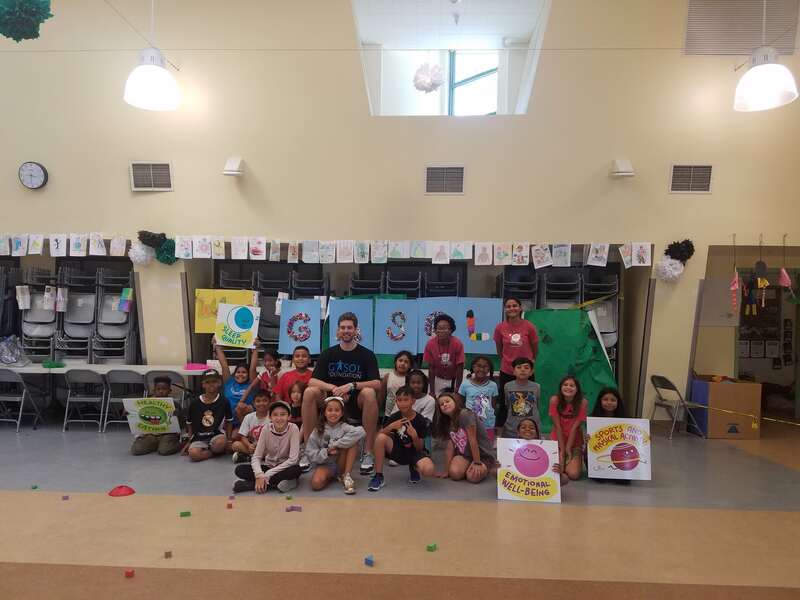 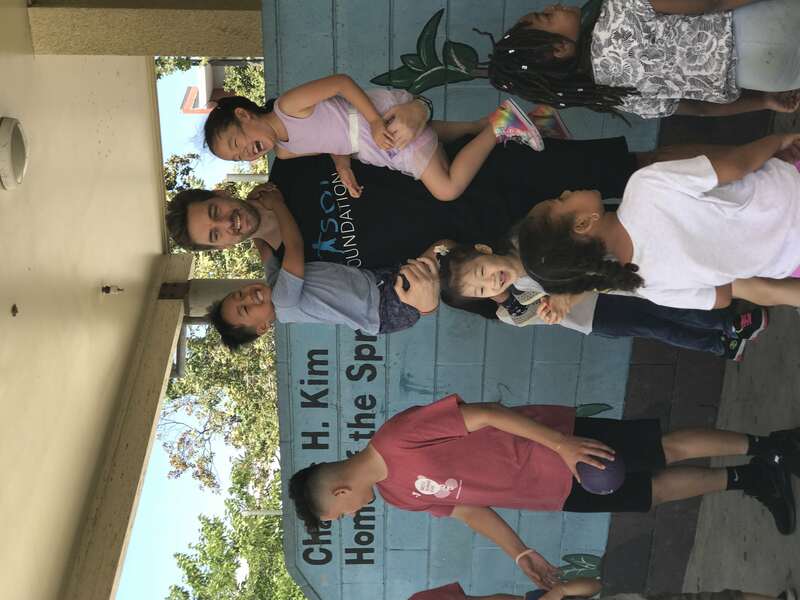 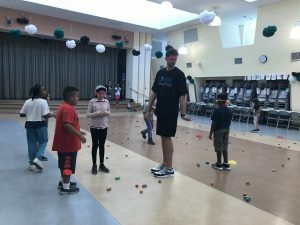 Following the Gasol Foundation’s approach to preventing childhood obesity through a shared community commitment, the non profit partnerships with YMCA of Metropolitan Los Angeles to complement their Summer Day Camp curriculum. 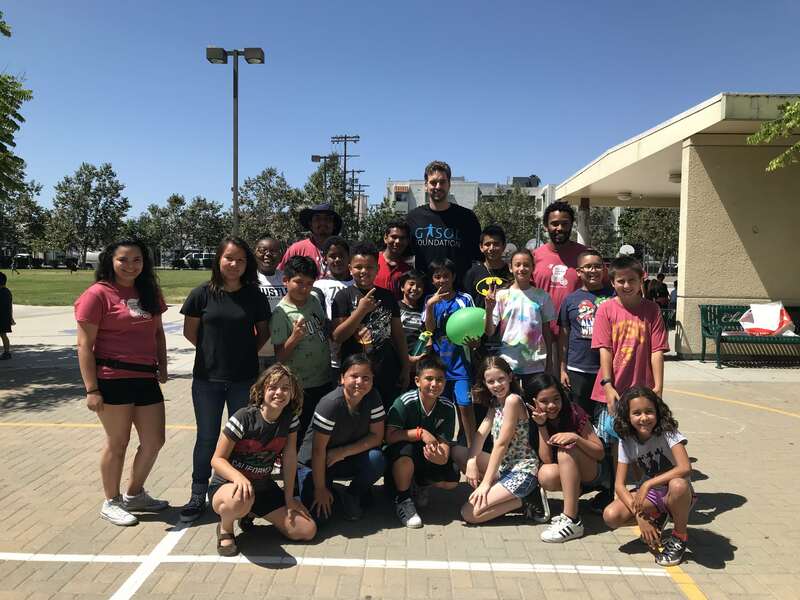 Gasol Foundation co-founder Pau Gasol did a special visit today to the children participating at Anderson Munger Family YMCA Summer Day Camp, one of the four branches that will be offering the healthy habits E.N.E.R.G.Y (Education, Nutrition, Exercise, Rest and Goodness to Youth) project during the next four weeks. Make It Healthy, Make It Fun with our ENERGY project! 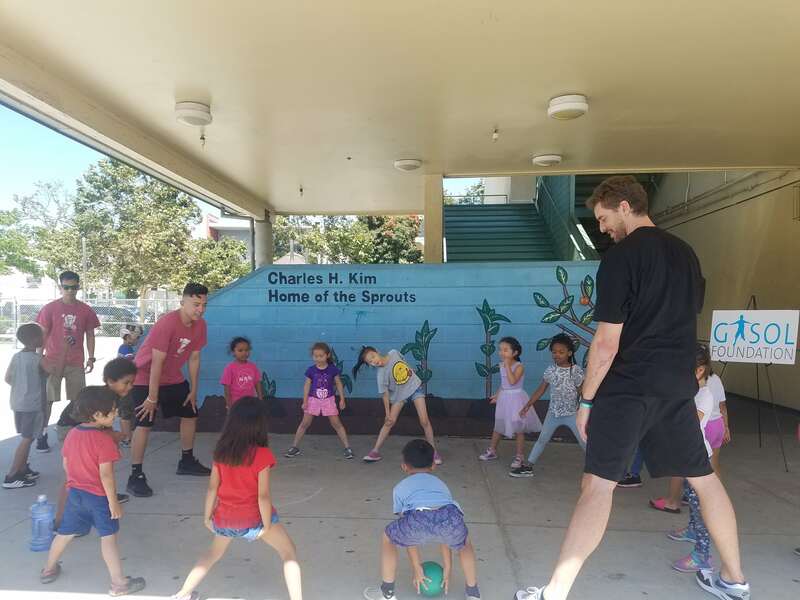 The NBA Champion, along with Brenda Hernandez, Assistant Vice President of Youth Development, and Wendy Menchaca, Vice President of Financial Development of YMCA of Metropolitan Los Angeles, spoke with the children educators and previewed the healthy activities that will be offered this summer at the Y through this partnership. 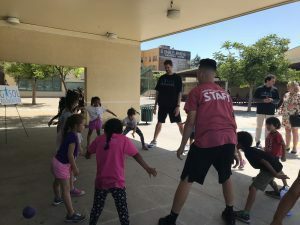 “Leisure time activities are the best approach to motivate children towards healthy habits. 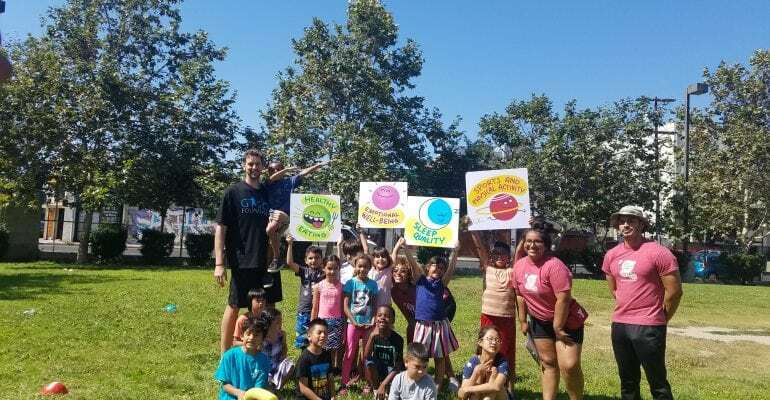 Through Gasol Foundation’s motto “Make It Healthy, Make It Fun” we will introduce the children into the metaphor of a healthy galaxy where we’ll discover the four key planets of health: sports and physical activity, healthy eating, duration and quality of sleep and emotional well-being”. 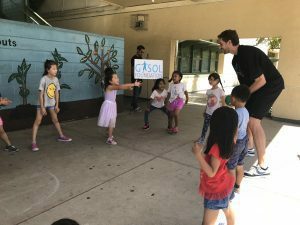 – Pau Gasol, co-founder of Gasol Foundation says. 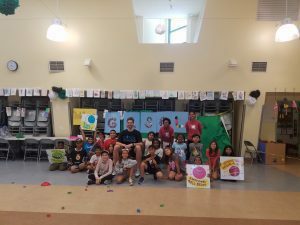 He continues – “During the previous weeks, the Gasol Foundation team has been training the camp counselors on how to promote healthy habits through active games and introduce healthy habits in every part of the summer camp experience. We are sure that with this partnership with the YMCA we will provide the tools necessary to empower the camp participants and their families to be healthier in their daily lives”. In order to ensure children adopt healthy habits, the ENERGY project offers daily fun and active games and a specific workshop at the end of each week for every key planet – where children will become astronauts and will travel through the Healthy Galaxy, with their own Healthy Galaxy Passport and super-power bracelet to help them along. As part of the LA Y’s Urban Initiative which strengthens Los Angeles’ most underserved and under-resourced urban neighborhoods by addressing pressing academic and community needs, the Gasol Foundation ENERGY program will impact more than 200 children, their caregivers and camp counselors. 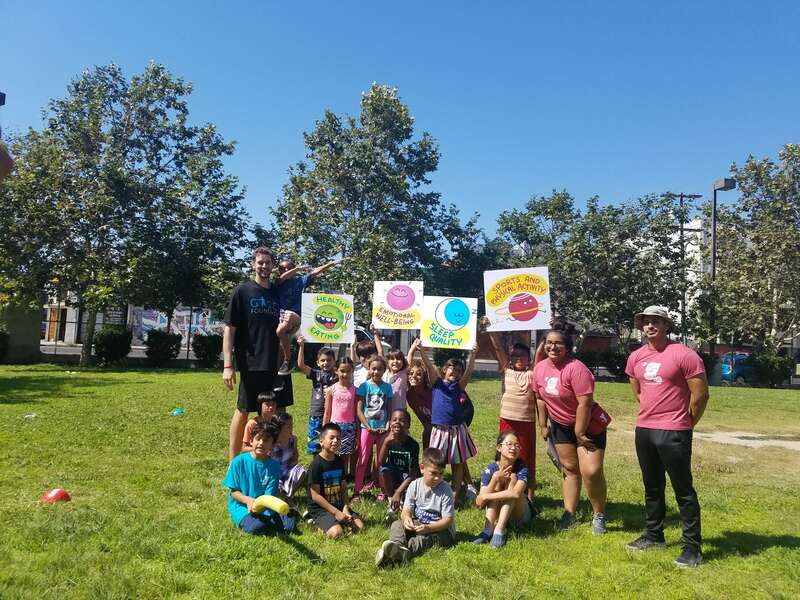 With future plans to expand into all 26 LA Y’s, this summer the program will be launched at Weingart YMCA Wellness & Aquatic Center (serving Florence, Watts and Harbor Gateway), Weingart East Los Angeles YMCA (serving East Los Angeles and Boyle Heights), Southeast-Rio Vista YMCA (serving Maywood, Vernon, and Huntington Park), and Anderson Munger Family YMCA (serving Koreatown).